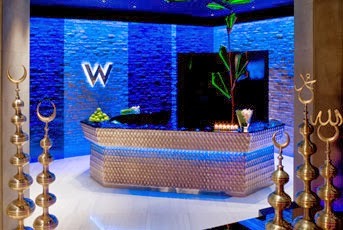 Travel to a magical location where East meets West, and book your stay at the W Hotel Istanbul across WhataHotel! for Exclusive Complimentary Perks that are as magnificent as the hotel itself. W Hotels Worldwide pride themselves for their contemporary luxury and iconic design, offering guests a retreat from the ordinary and this Istanbul location is not different. 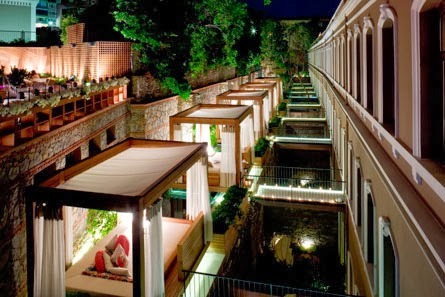 Uncover the mystery of this illusive city while allowing yourself to be surrounded by vibrant and stylish amenities. This modern hotel is situated in the historic Akaretler Row Houses, standing tall as a landmark of sleek design yet also paying tribute to the tradition and culture that embodies this historic city. The location of the hotel is very chic and allows guests easy access to some fabulous shopping as well as many cultural landmarks. But leaving the sumptuous walls of the W Hotel Istanbul might prove a bit difficult once you realize all of the fantastic amenities that are available to the very lucky guests. 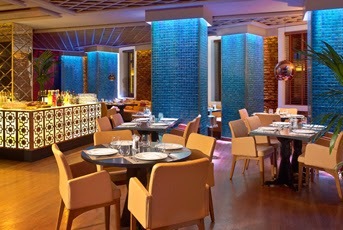 The hotel restaurants and lounges are spectacular and invite guests to enjoy varied and delectable menu items and signature cocktails that are hard to resist. Guests can also work up a sweat in the well equipped fitness center or enjoy a relaxing treatment at the signature spa. Rooms and suites are lavish, featuring many technological niceties, luxurious linens, delightful toiletries and of course very stylish decor. 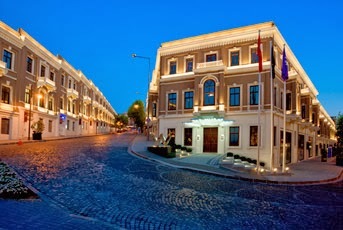 Revel in the beauty of Istanbul while feeling pampered by the extreme opulence you find at W Hotel Istanbul. When booking your travel at W Hotel Istanbul across WhataHotel!, guests can enjoy exceptional service as well as Exclusive Complimentary Perks for an all around great deal. These perks include a daily breakfast for 2, options for available upgrades at time of check-in, a welcome amenity, and early check-in or late check-out (subject to availability). 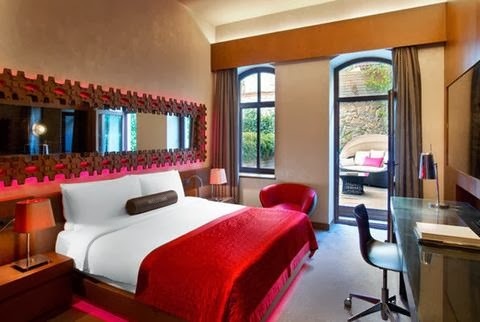 Visit this dynamic city where old world charm meets modern style and where the contemporary W Hotel Istanbul blends beautifully with the gilded domes and minarets that make Istanbul one of the most exotic cities in Europe.